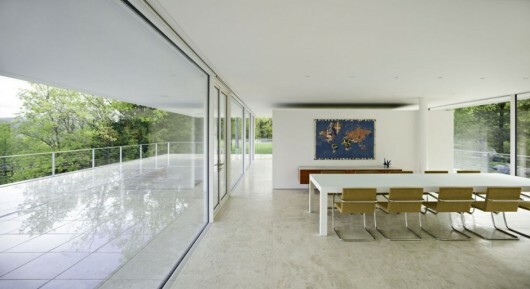 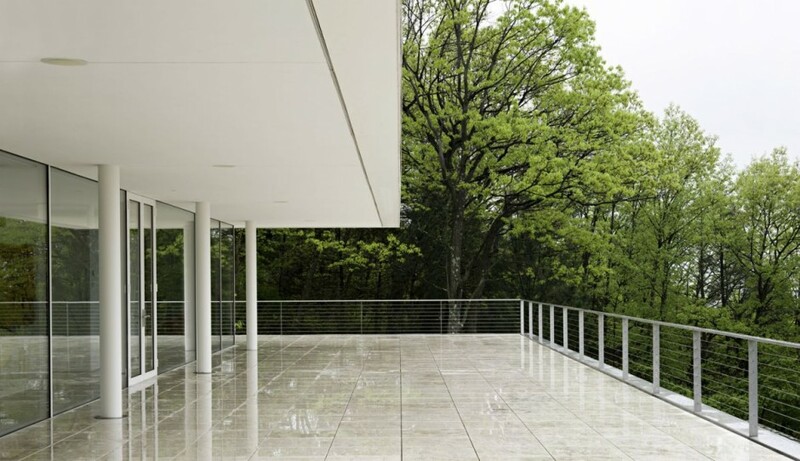 The Olnick Spanu House | Shelby White - The blog of artist, visual designer and entrepreneur Shelby White. 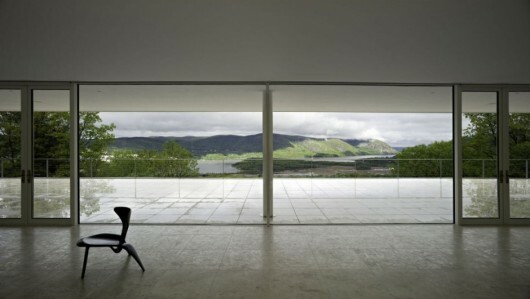 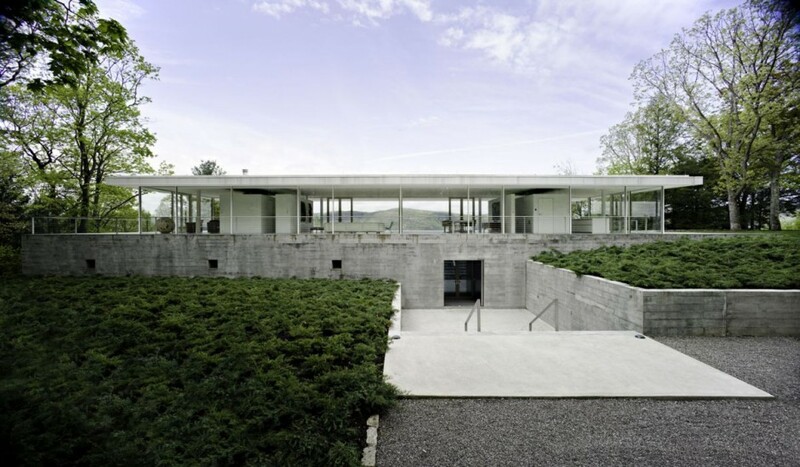 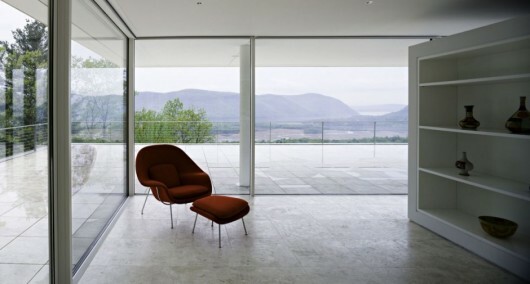 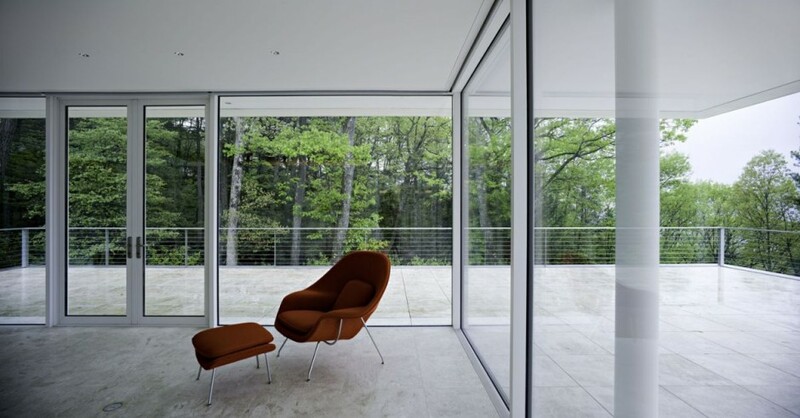 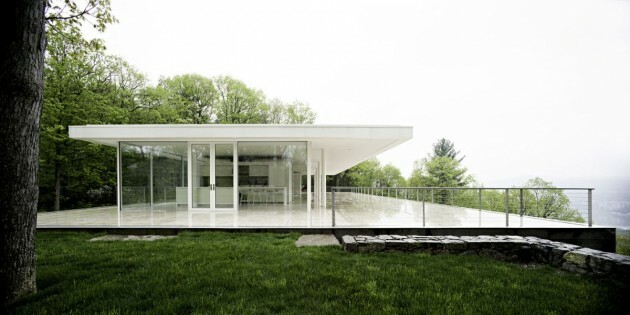 Alberto Campo Baeza Architects designed the Olnick Spanu House in Garrison, New York. 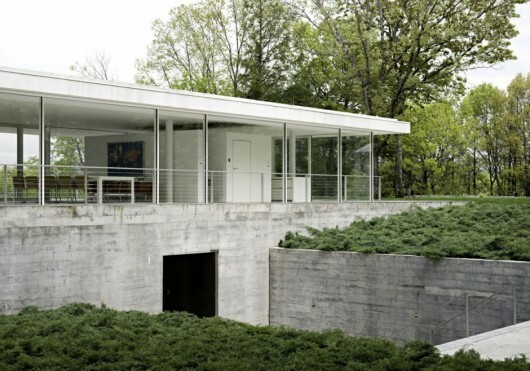 The house is built on top of a large 122 x 54 foot concrete and stone box. Inside the box is where the bedrooms and baths are located. 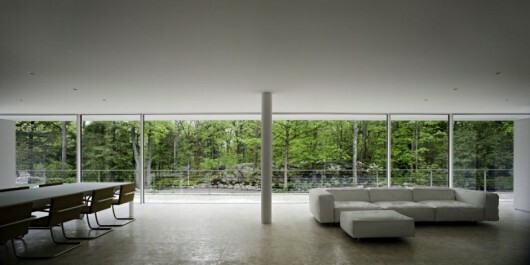 I’m starting to look at this house as a day cabin and a cave for slumber.